I always loved the mood of the different films profiles (simulations) included in any of the Fuji cameras released since the first x-pro. 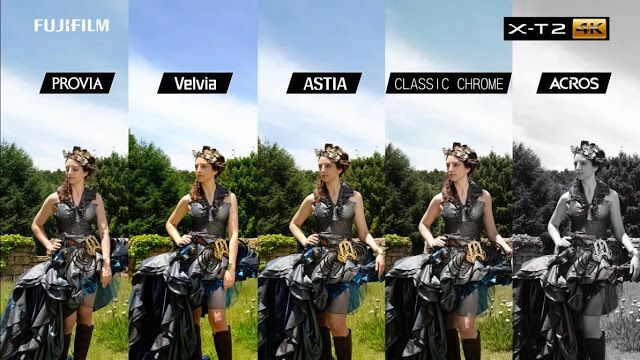 They started adding the iconic Provia, Astia and indeed the awesome Velvia presets in their jpeg settings on camera and later in their color profiles develop settings for Lightroom. We shouldn’t forget to add in the list my favorited as a starting point for any type of editing: the supreme ProNegStd so perfect about any shade of colour and some black and white settings. After the first generation, Fuj added in their cameras (and in their profiles for Lightroom) the series of preset Acros for Black and White and the super cool Classic Chrome, so much loved by old fashioned photographers looking for something close to their lost Kodachrome film! After many years testing a various commercial product like VSCO, RNI or Mastin Labs, I thought was time to edit by myself something for Capture One/Lightroom using my experience with colors build with Merrill Cameras. So I started with the profiles of the xt3 for Capture One 12 to rebuild an ICC profile for my Sony a7riii; after a while I achieved it and I did the same for Lightroom using the .xmp. As a result, I had an average DeltaE of 0.8 checking the difference between my profiles and the original made for Fuji Cameras. I like the result so much, I’m happy now to be able to use the real Fuji Velvia, or not just a bad emulation of the Fuji Classic Chrome. On this picture, you can see my Classic Chrome profile (on top) vs the RNI Kodachrome 1958 profile, the best ever seen on the market to emulate the famous film type; the difference is huge. And, what about the skin-tones perfection of the Fuji cameras? The superb rendering of that part of the portrait photography comes from both perfect white balance of the Fuji cameras and the color simulations. on the left, Adobe profile, on the right my Fuji profile. -Lightroom profiles, with 10 different film simulations for every camera (the XMP profiles work self-attaching the LUT on the profile of the camera) at the price of 30£. -Capture One profiles, with 10 different film simulations for a single camera (the ICC profiles work attached over the single camera profile loaded by the program) at the price of 25£. In addition, more cameras are coming soon! Feel free to send a mail for any specific camera request. How close is your Classic Chrome to the Fujifilm Classic Chrome on Capture One? I’ve been looking for a good version of it. Hei Athol, here https://i.imgur.com/bHWnOMU.jpg you can see the difference between my profile (left) and the one made for LR by Fuji (right). On that sample, the Classic Chrome on the right is the one made for GFX a bit more contrasted, the colours are the same for any version made for LR or C1 by Fuji, with subtle differences on contrast curve you can easily fix image by image with Luma curve on C1! Thanks Giuseppe. I can live with the contrast issues, it’s the colours I haven’t been happy with in some of the other versions I tried. 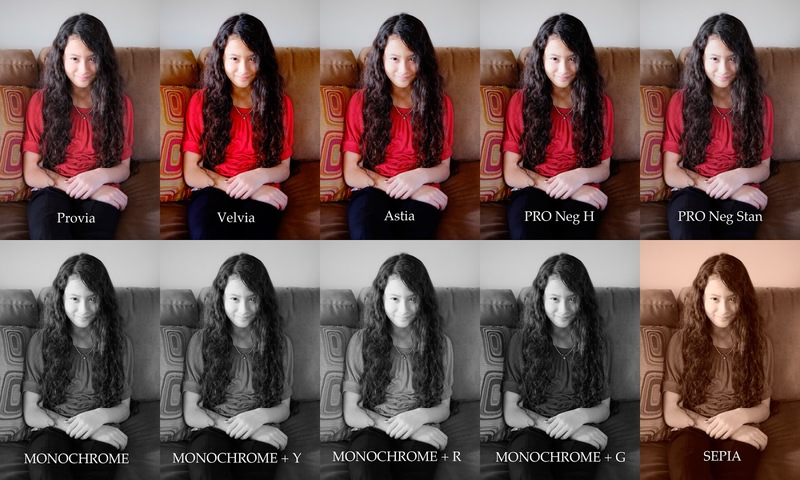 A lot of them are just fuji icc profiles that have been ported so not colour correct with the Sony Raw.